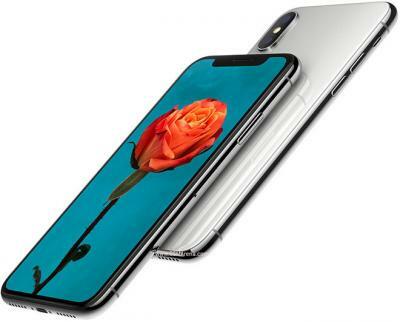 DisplayMate posted a review of the iPhone X OLED display (5.8" 1125x2436 Samsung-made flexible Super AMOLED). Samsung's own OLEDs are considered by DisplayMate to be the best displays in the world, so we expected this display to be excellent - and DisplayMate confirms it is actually better than Samsung's own displays thanks to impressive precision display calibration that Apple developed that transforms the OLED hardware into a superbly accurate and high performance display. DisplayMate confirms that this OLED is indeed the brightest full-screen OLED smartphone ever. The iPhone X also offers the highest absolute color accuracy ever tested (visually indistinguishable From perfect), the highest full-screen contrast rating in ambient light, the highest contrast ratio ever (infinite as in all OLEDs) and lowest screen reflectance and the smallest brightness variation with viewing angle. Is that true ? What about S8, I think S8 has the better panel.